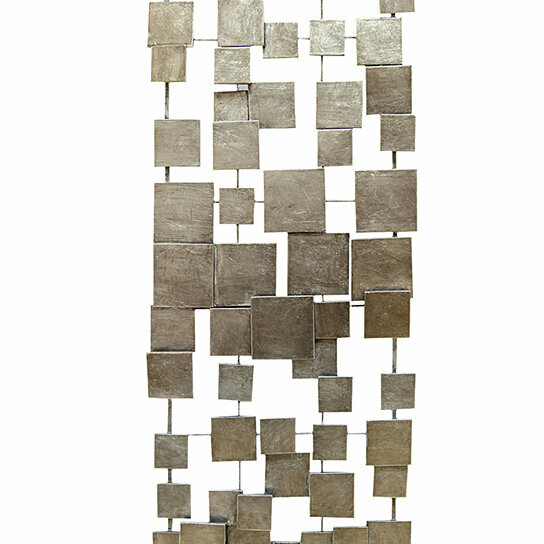 Decorate a bare wall in your home with the Stratton Home Decor Geometric Tiles Wall Decor. Color: Champagne. Material: 100% metal.